Amish furniture is known for its ageless quality and timeless design. However, the style options are limited. 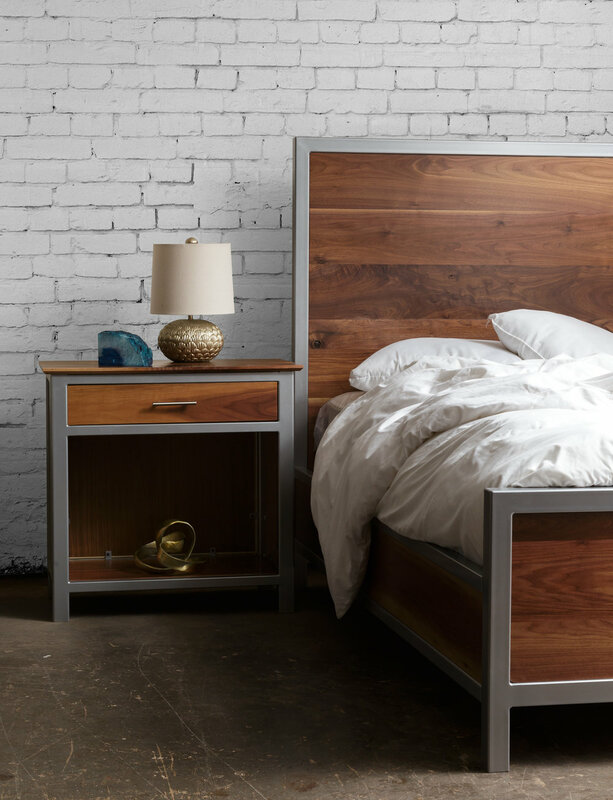 At Knot & Ore, we have a vision for bringing this same heritage of quality into a new era of design. 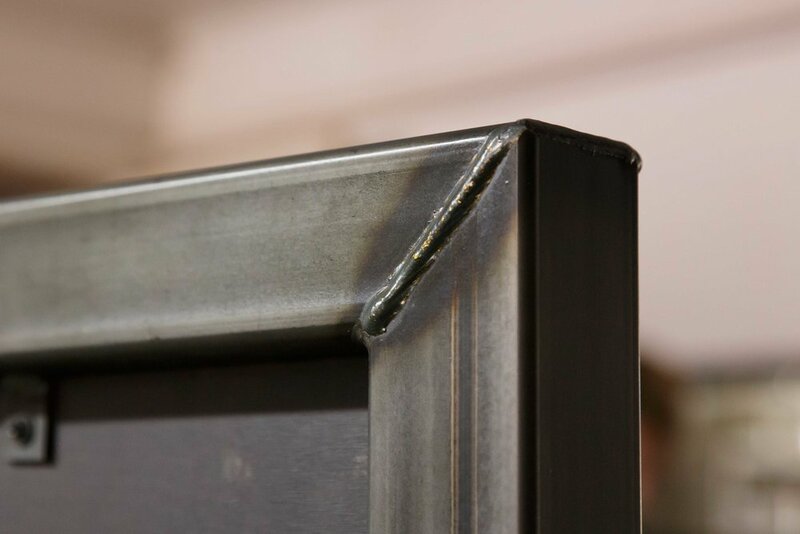 Incorporating metal in creative ways is a hallmark of our products. 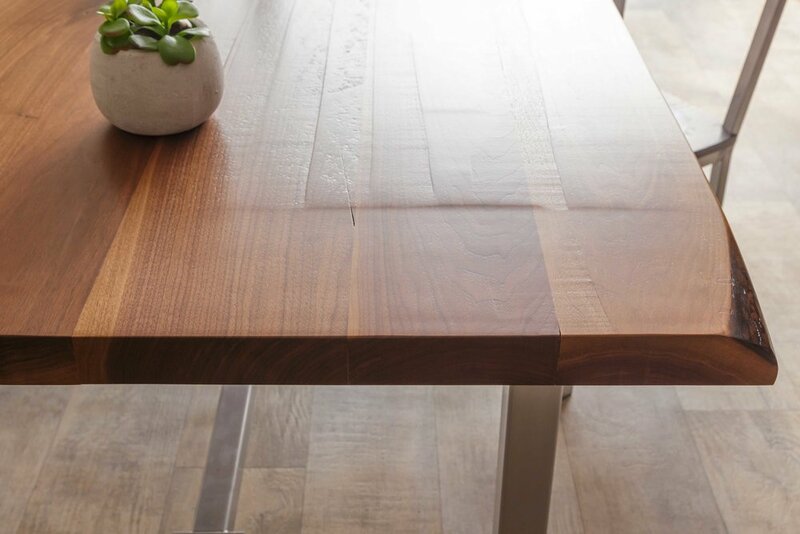 We consider every piece of furniture to be a custom creation, and that shows in our attention to detail. 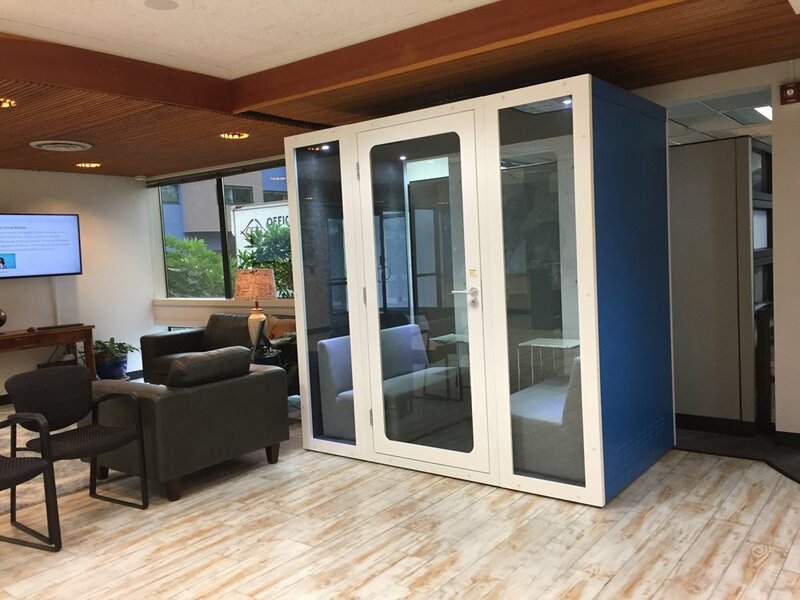 Phone Booth’s are perfect for making calls, video conferences, or focused work in privacy without disturbing your colleagues. Meeting pods allow people to have meetings, brainstorming sessions, and private conversations without disturbing the whole office.